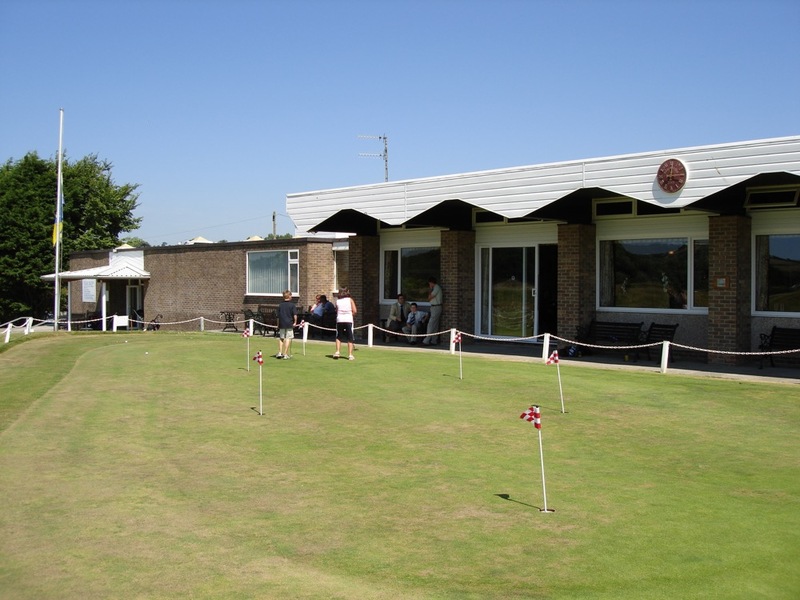 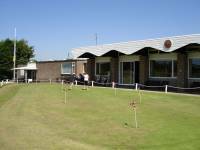 The Tenby Golf Club claims to be the oldest constituted club in Wales, having been founded in 1888. 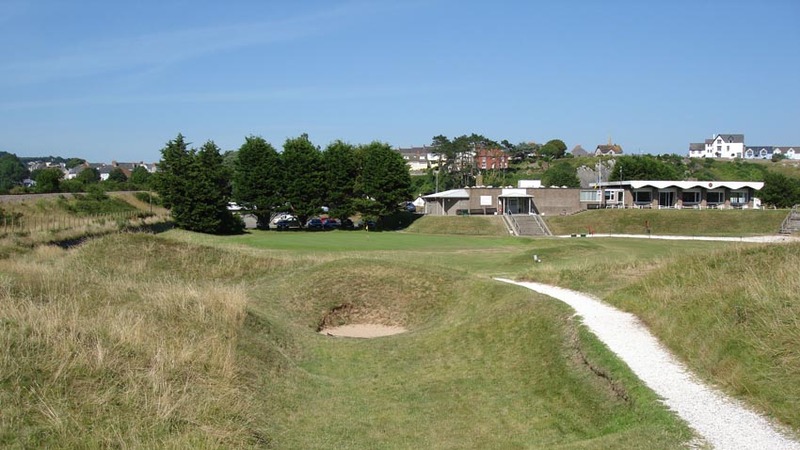 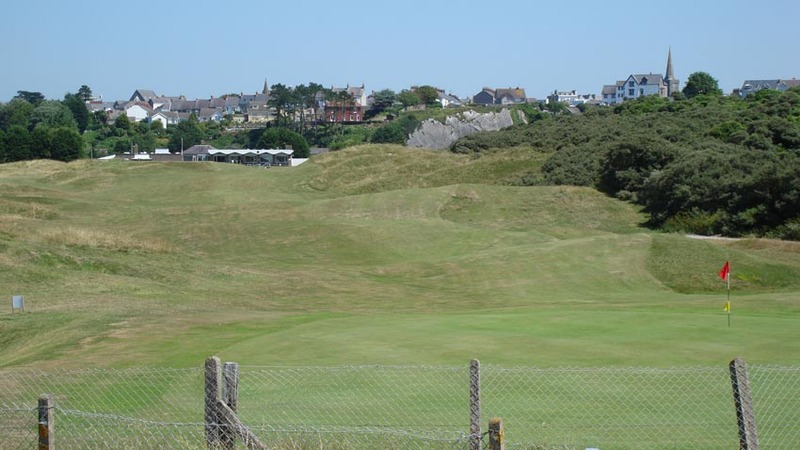 Whether or not this is true, Tenby Golf Club is nothing less than a 19th-century masterpiece, justifiably proud of its old-fashioned nature and heritage. 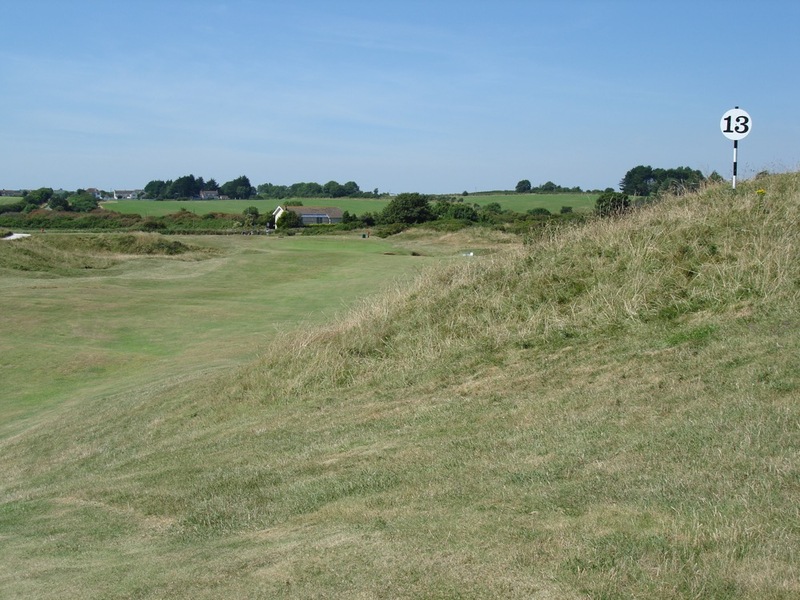 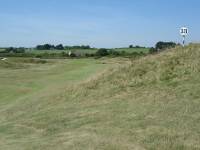 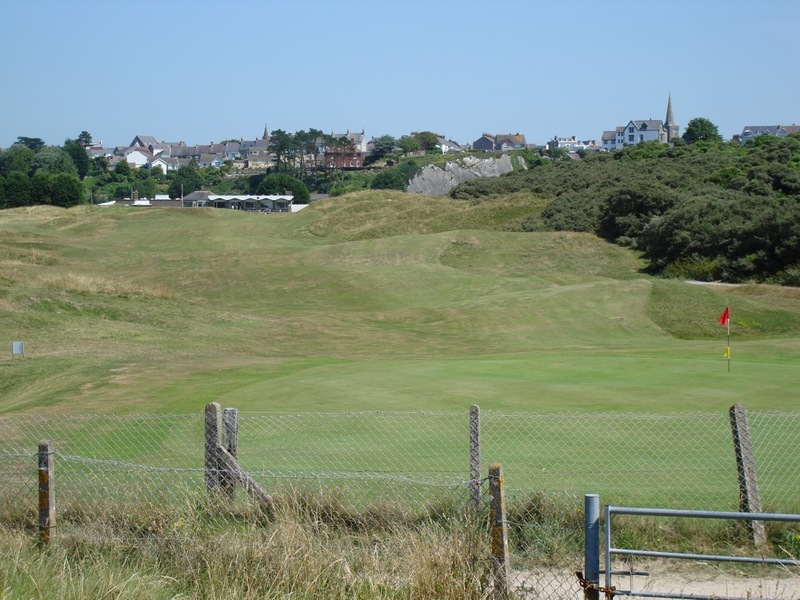 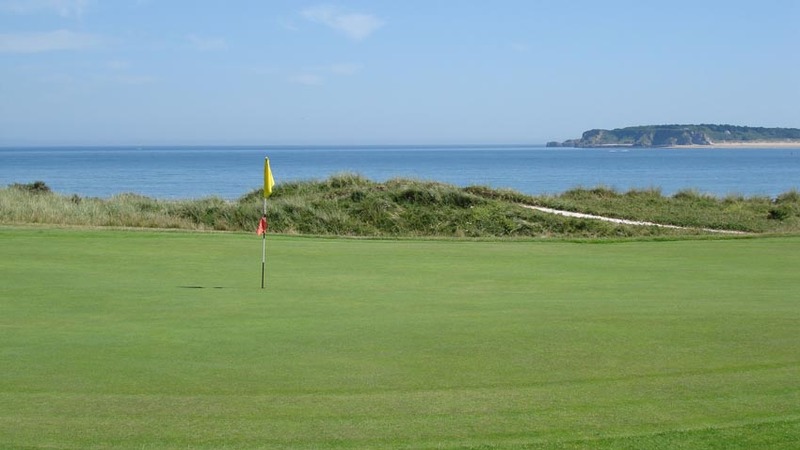 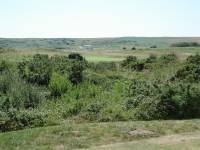 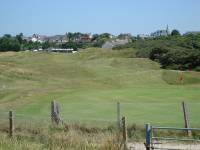 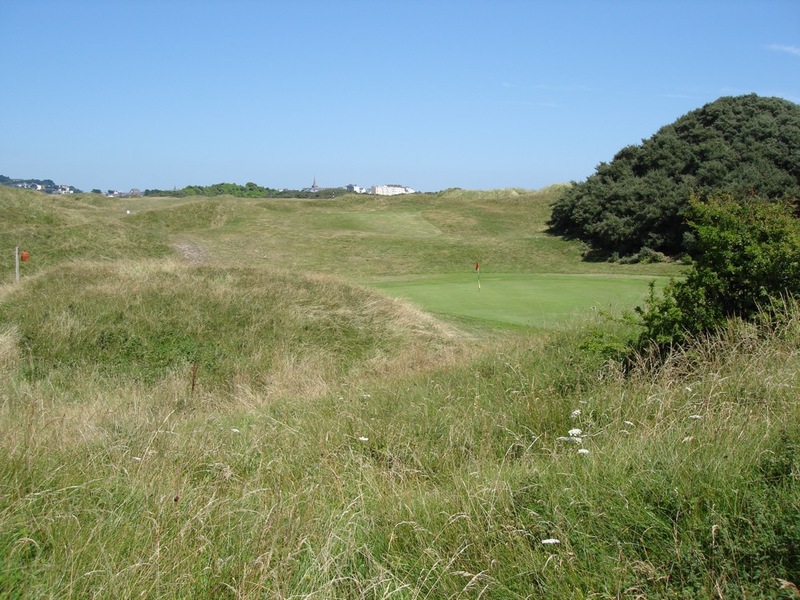 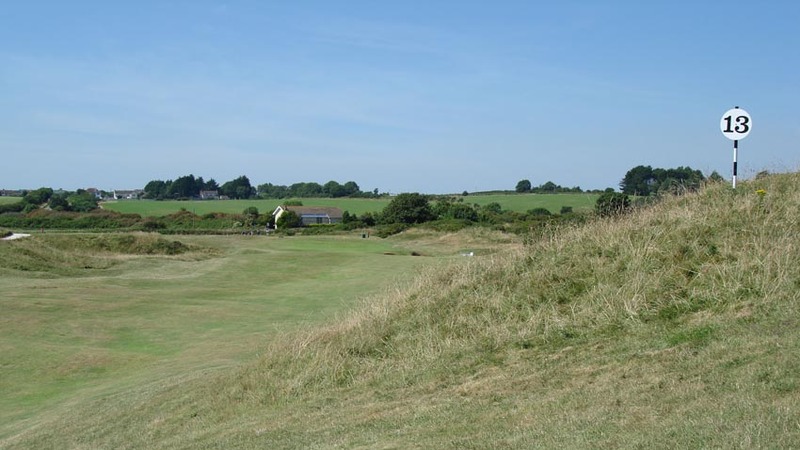 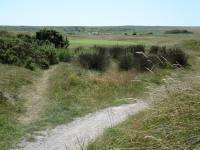 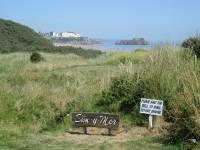 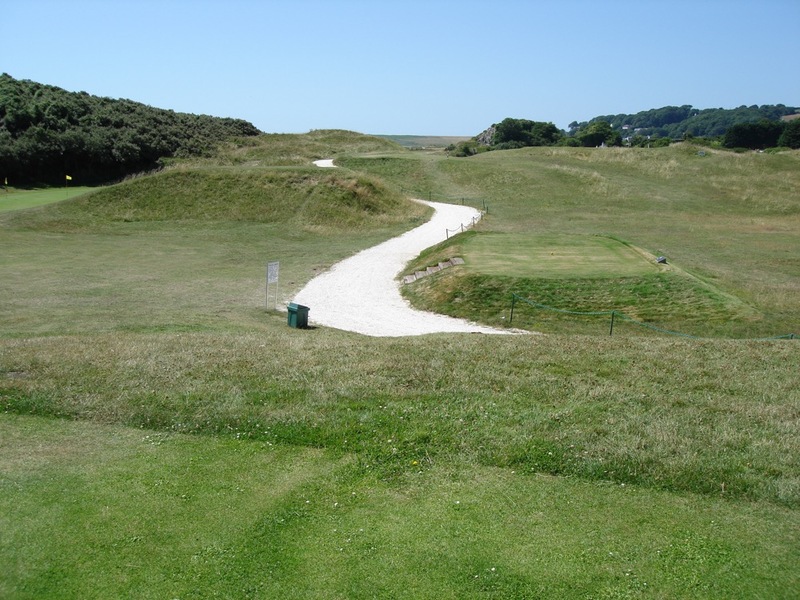 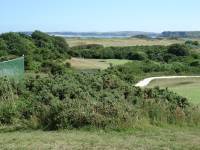 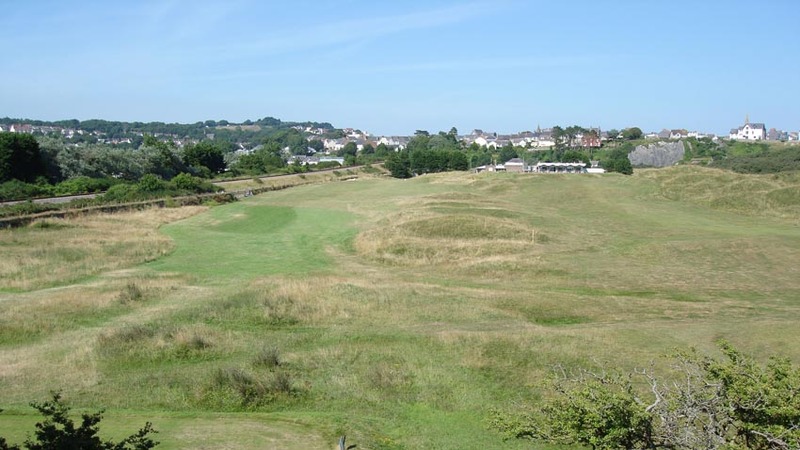 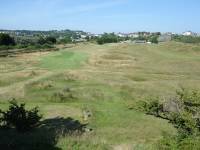 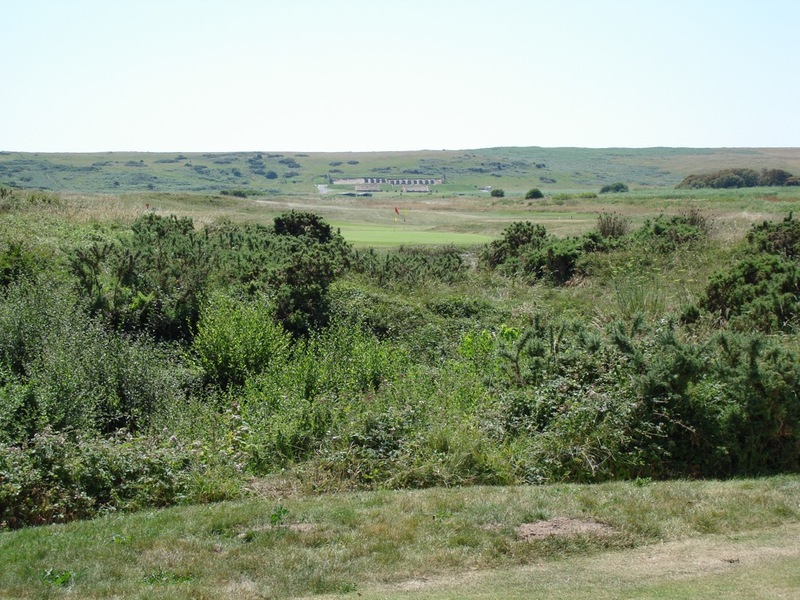 Right from the start, there is no debating the “old” nature of the Tenby Golf Club links. 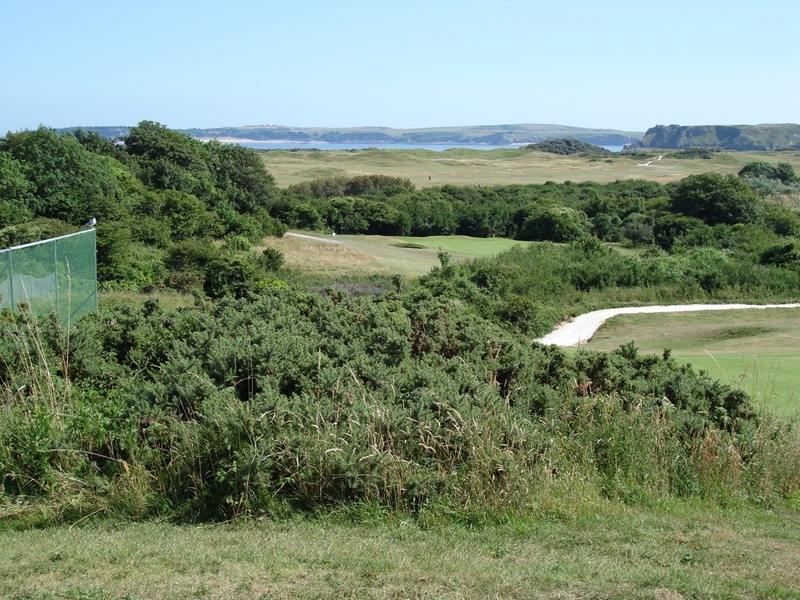 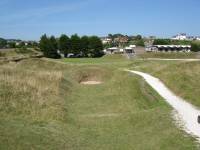 From the very first tee shot at Tenby Golf Club, blind through a saddle between the dunes, a round here at Tenby is like stepping back over 100 years in time. 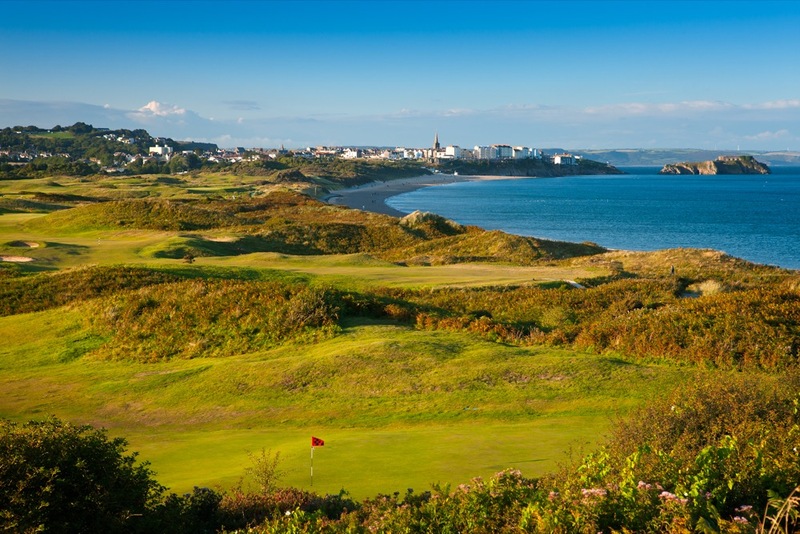 The 4th hole at Tenby Golf Club is a sensation to links golf fanatics. 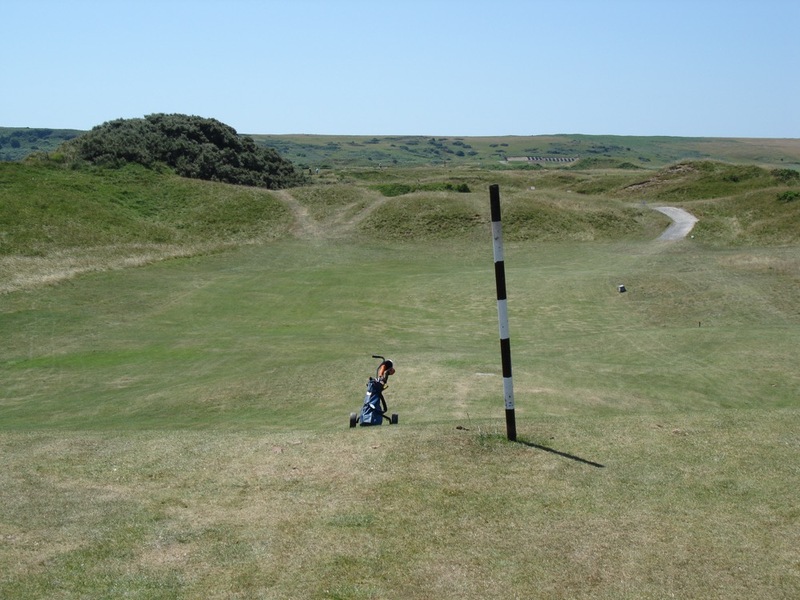 Called “The Bell”, both the tee shot and the approach to the green are completely blind over the black-and-white directional poles. 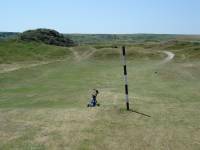 Anything left of Tenby’s 4th fairway is lost in the whins, anything right in danger of being swallowed by the dunes. 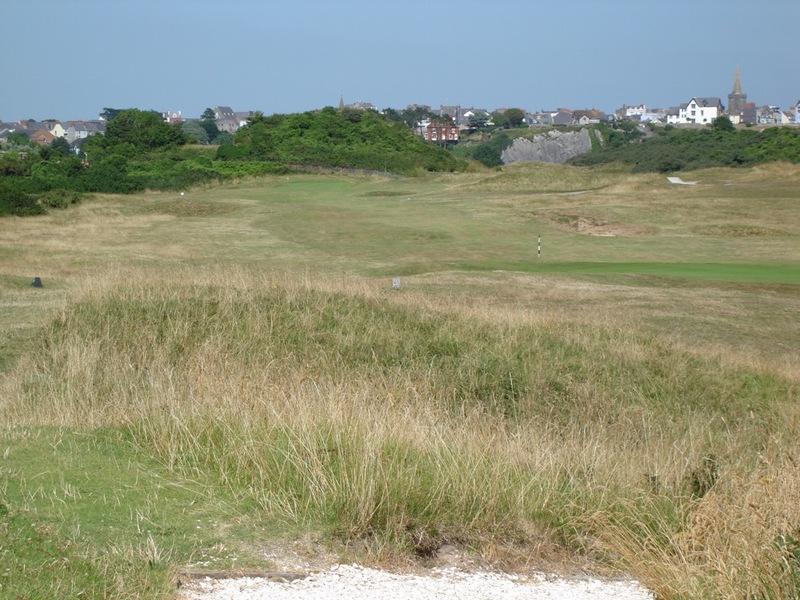 It is one of those true “quaint and quirky” holes that are the essence of true links golf, especially in Wales. 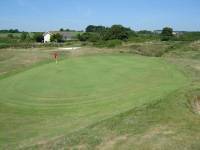 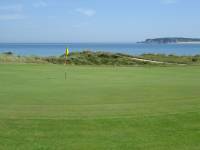 Tenby Golf Club also offers perhaps the most sudden change of pace in Britain. 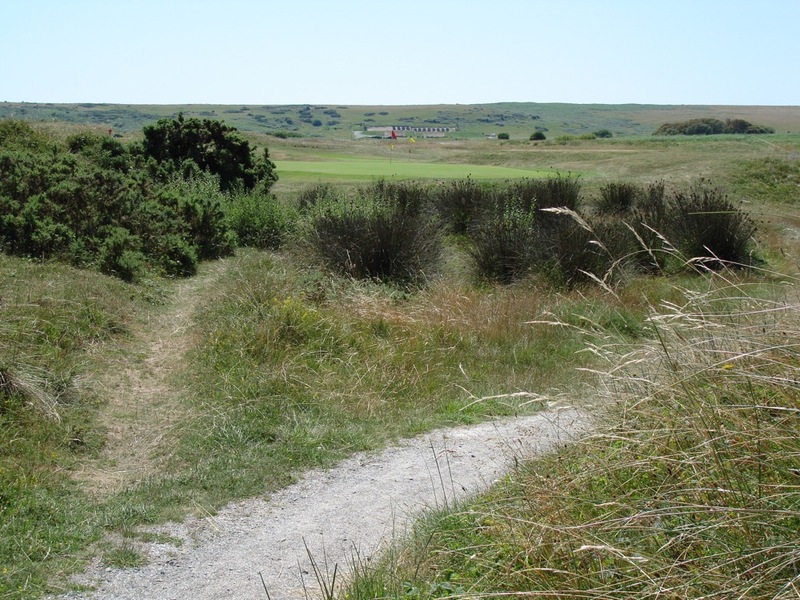 After 14 quintessential links holes, golfers cross the ancient railway bridge to encounter the parkland-type 15th, 16th, and 17th, no less challenging or memorable yet still a shock to the system. 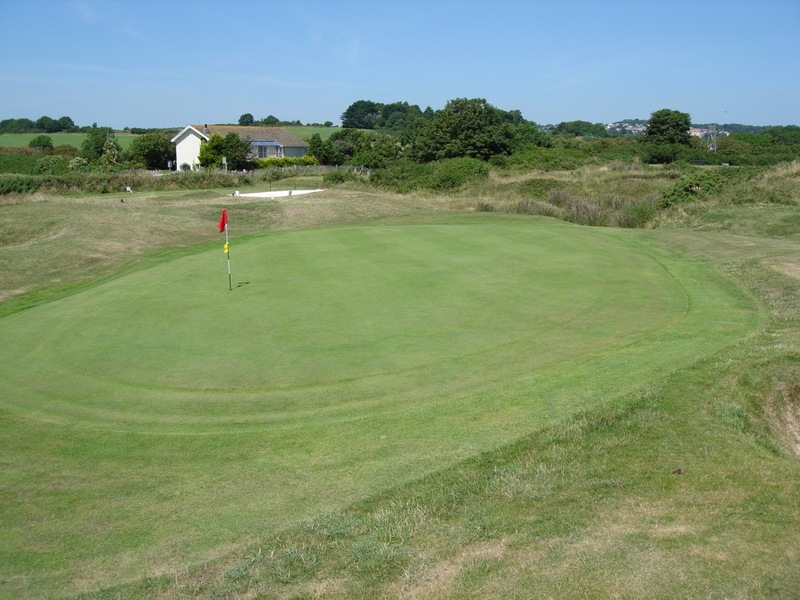 18 at Tenby Golf Club is a return to classic links, running along the railway with a classic pot bunker in the center of the fairway about 80 yards short of the green. 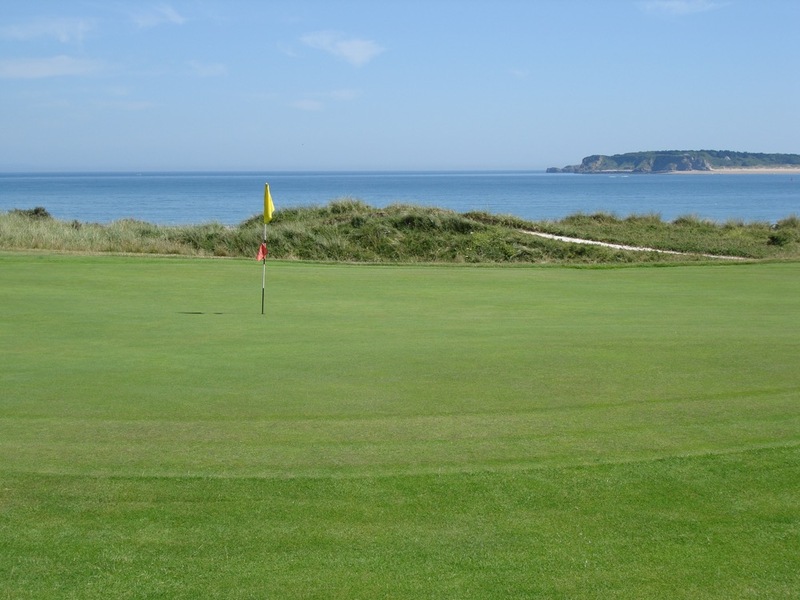 With spectacular views to the local beaches and the Caldey Island monastery, Tenby Golf Club offers everything anyone could want on a Wales golf holiday!